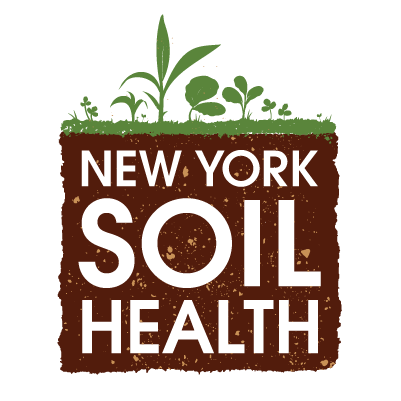 Read up on some seasonal reminders to add health to your farm’s soil. From the easiest, do nothing (no till! ), to planting a low carbon-to-nitrogen ratio cover crop, don’t miss out on some big opportunities.